Follow any major brand, and you’ll likely see its outlets posting around the clock on social media. Your business or organization may not need to stay that active on Facebook or Instagram, but you also may not be posting nearly as often as you should to increase your chances of appearing to your most likely customers. Since you probably don’t want to stay tethered to posting 24/7/365, enlisting services like the Appz are practically a must. Right now, TNW Deals is knocking over 90 percent off the price of a lifetime Appz subscription, cutting your cost to only $39.99. Appz is like having a fixated Instagram addict working on your account all day every day. Install it as a Google Chrome extension and enter some of your account’s key interests, related users, and crucial hashtags, then Appz handles much of the rest. It’ll find and automatically like, follow, unfollow ,and even comment on posts that fit your brand. All that interaction is logged and your social stats are constantly tracked in Appz’ intuitive dashboard, so you can always see how you’re doing at a glance. Appz will immediately start boosting your Instagram audience, even if you do no other posting. 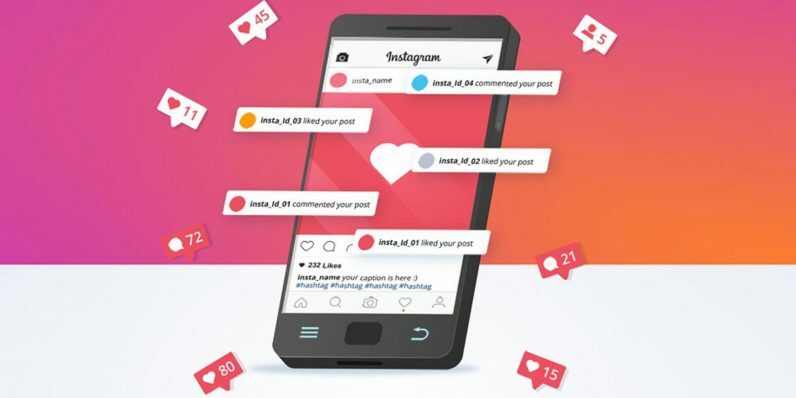 Of course, when used as part of a fully formed social media strategy, Appz is a savvy tool that can save loads of time lost scrolling through feeds and engaging with each post and user. A lifetime of Appz access routinely costs about $1,000 per account, but with this discount, you can get Appz on any Instagram account for only $39.99. Heavy Instagram users can also take advantage of increased deals on 5-account ($149.99) and 10-account ($199.00) plans.